The Norwin Nibblers Cookbook Club is a cooking group that takes inspiration from cookbooks. Every month, each member selects a recipe from a cookbook curated by our staff, and brings the cooked dish to a group meeting at the library. 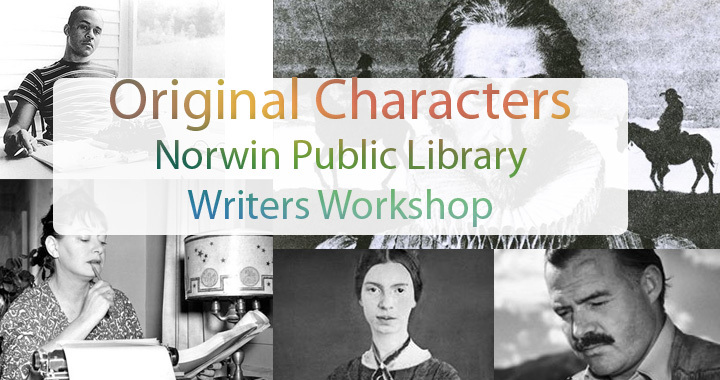 Norwin Nibblers is open to everyone and meets on the third Wednesday of the month at 12:00PM. Farm to Fork : Cooking Local, Cooking Fresh / Emeril Lagasse. Make it ahead : a Barefoot Contessa cookbook / Ina Garten. The Book Lover’s Cookbook. / Shaunda Kennedy Wenger & Janet Kay Jensen. We are gearing up for Summer Reading 2017! 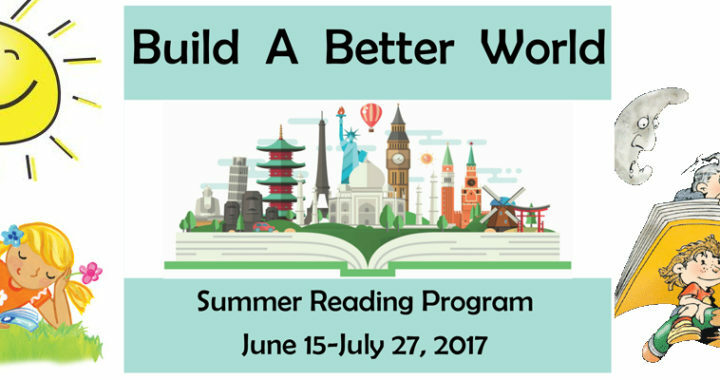 This year’s summer reading program is entitled BUILD A BETTER WORLD and we’ll not only be learning about building, architecture and engineering, but also how we can make the world better with our actions. Programming begins Thursday, June 15 and ends Thursday, July 27. Some scheduled programs include plays by STAGE RIGHT, learning about bees with Crimson Creek Apiaries, the Carnegie Science Center will be teaching us about engineering and Westmoreland Cleanways will be talking about recycling. Registration is online and will begin Monday, May 22. 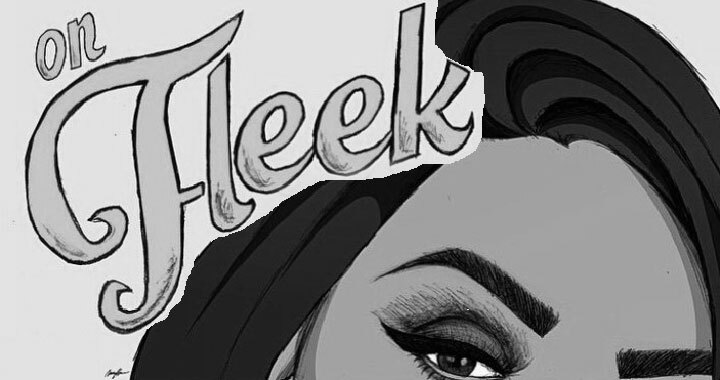 Check our website and Facebook page for updates! 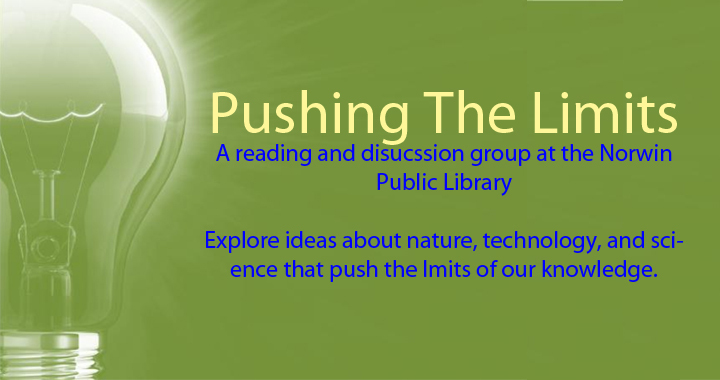 A book club of fiction and non-fiction selections with a hard science theme. 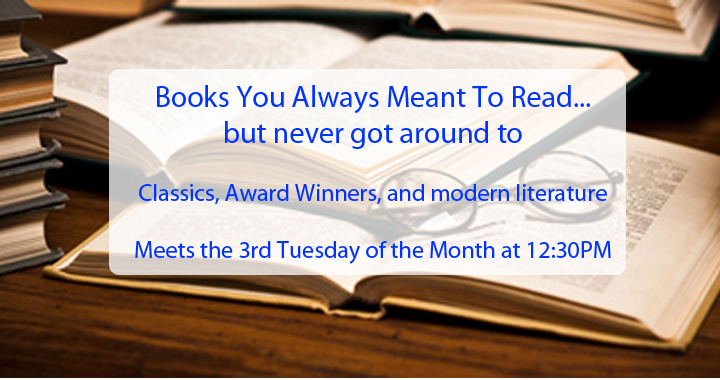 Classics, modern literature, award winners. 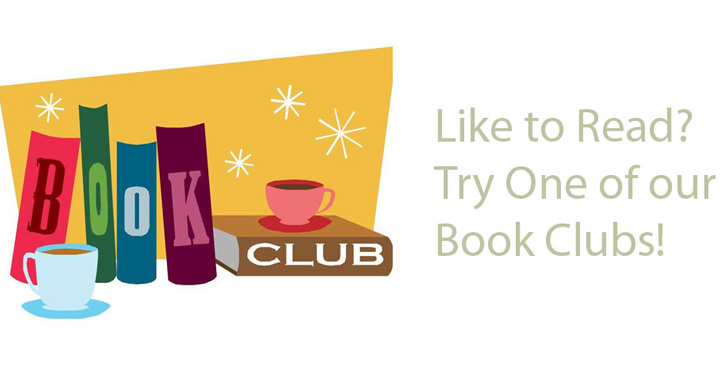 This club focuses on the books you've heard about... but just haven't gotten around to. 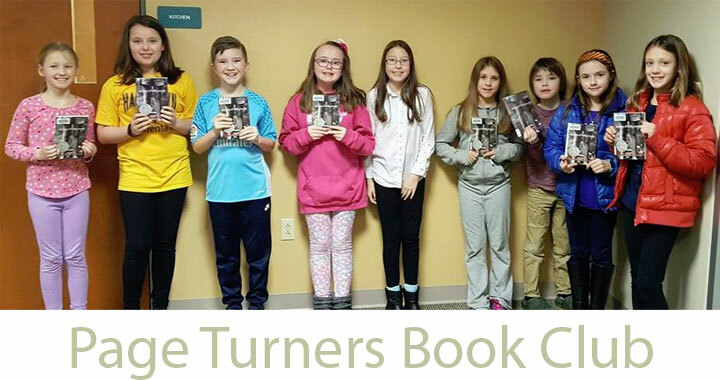 A book club for children in grades 3-5. For older teens and young adults. Books authored by and for young people. 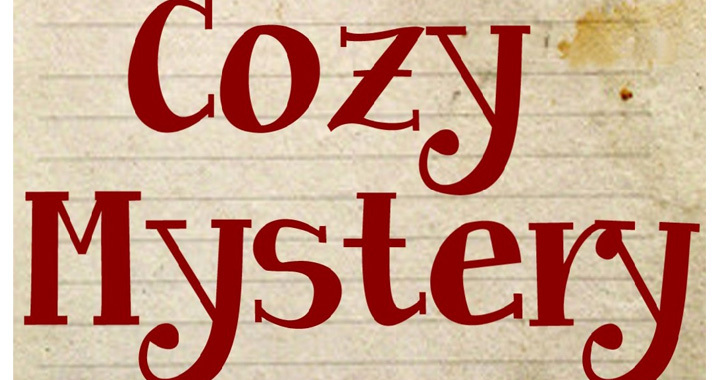 Small town mysteries with more humor than blood and violence. Origami is the art of paper folding, an art form often associated with Japanese culture, although is a tradition in other cultures. Come join us for an afternoon introduction. We focus on creating flowers and other forms that are beautiful yet deceptively easy to fold. For more information on sessions, contact Krista Brown at 724-863-4700 x 4 for more information. Even if you don't have time for one of our sessions, you can still get started in paper-folding with one of the books in our collection. 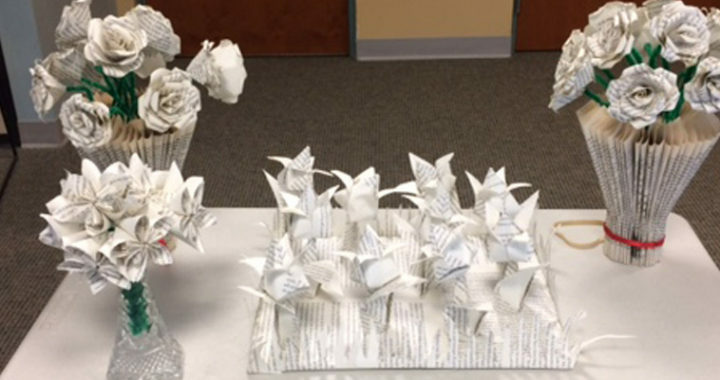 Here are just a few of the paper folding books that you can check out at the library.